Right purchase of goods or services will only satisfy the customers. If your selection is good, then you will definitely get what you are exactly seeking for. Your car is more important for you and if it has some engine, technical and mechanical faults, then its performance will quickly fall. 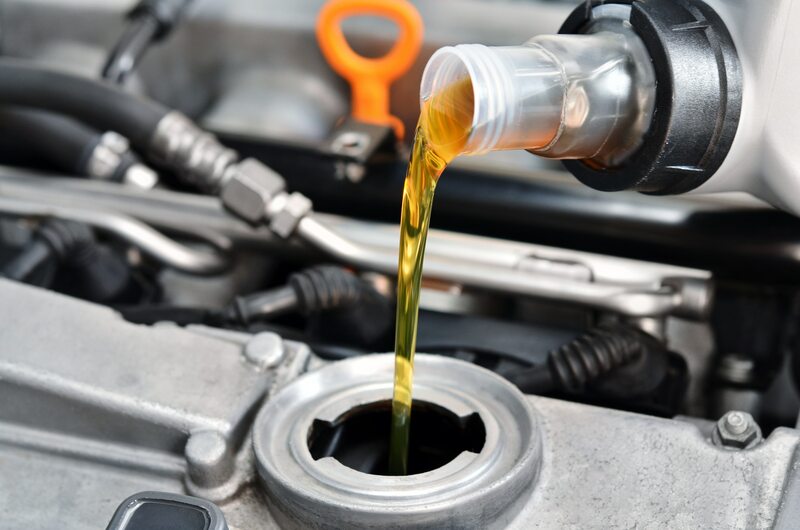 You need to estimate what type of car servicing Bethnal Green you actually require to keep your vehicle excellent in mileage and performance. A1 Car Care Centre serves its customers in Hackney, East London and Bethnal Green. If you belong to any of these local areas, you can reach us for every type of car repairing service at competitive rates. Our car servicing Bethnal Green aims to care your vehicles well and sustain their performance throughout the year. 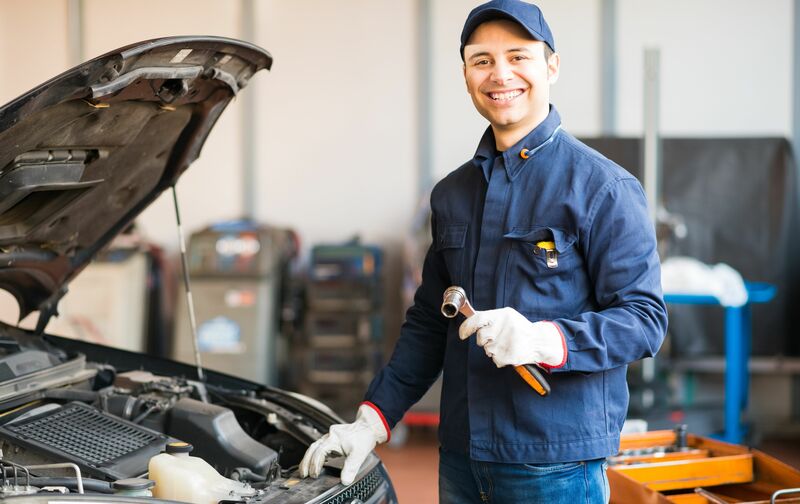 In general, we are much proud of our skilled, certified, well experienced and practices engineers who are much proficient to handle a wide range of car faults and engine maintenance. No one, even the leading car repairing company in UK offers warranty and guaranteed satisfaction on repairing services. A1 Car Care Centre is the only service station in UK that offers full car servicing at very economical prices with lasting warranty. Secondly, we keep our mechanics and engineers engaged with our valuable customers until they do not get completely satisfied by the services we have provided them. We make them sure of best mileage and outstanding performance after servicing and repair, even better than previous. Currently, we offer following car repairing services to our customers in the area we serve. Complete Car Servicing and Maintenance etc. 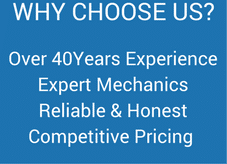 There are a number of logical reasons that compel motorists to choose us. 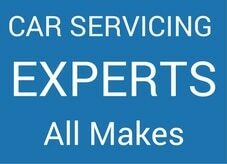 Basically, we offer complete car repairing service to our customers and there is no any hidden or extra cost for maintenance. Secondly, it is our special offer for every customer that we provide them long lasting warranty on repairing services and not on spare parts. You can visit our official website and click at service my car option to choose a type of service you want. Furthermore, we also offer free online repairing quotes and consultancy to our clients.